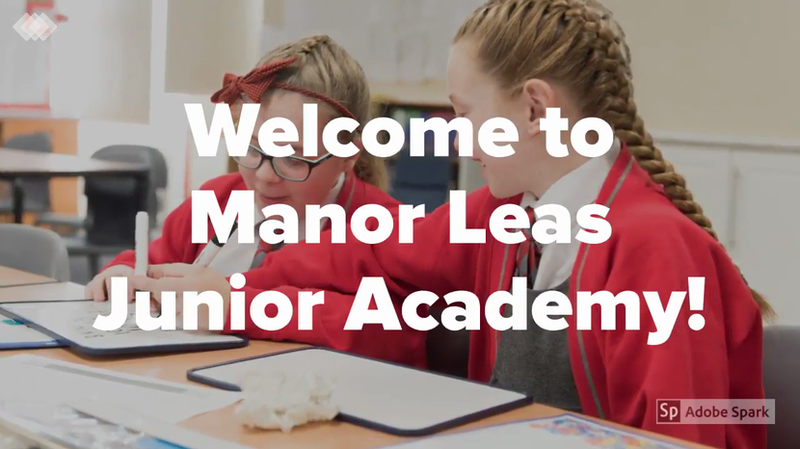 Welcome to Manor Leas Junior Academy! Our school is an exciting place to learn and grow as an individual. The atmosphere within the school is calm and our high expectations lead to all children having strong learning attitudes. Our children excel in all areas of the curriculum. Through the ‘mastery’ approach to teaching mathematics, new and innovative approaches to reading and writing, providing up-to-date technology and IT facilities and an emphasis on scientific enquiry, our pupils are keen to achieve highly and do their best. We constantly review the curriculum to ensure our pupils are engaged and motivated to succeed by teaching topics that are relevant to real-life, like The Fiver Challenge enterprise topic. In addition to our academic achievements, we are sporting champions and celebrate drama throughout the school. Our recent whole school performances have been: The Tempest, Oliver! and Joseph and the Amazing Technicolour Dreamcoat. Throughout the school many pupils learn a variety of musical instruments and our children’s singing needs to be heard to be believed. We also offer a wealth of other extra-curricular opportunities, including Residential Trips in Year 4 and Year 6, Aikido, Dance, Acrobatics, Creative Writing, Drone Club and more. 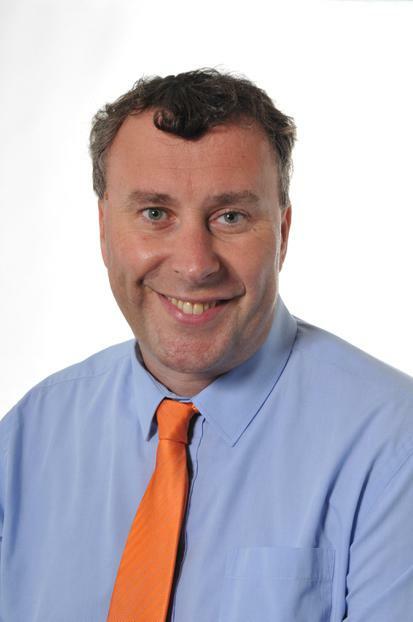 I would be delighted to show you around our wonderful school and I look forward to meeting you. 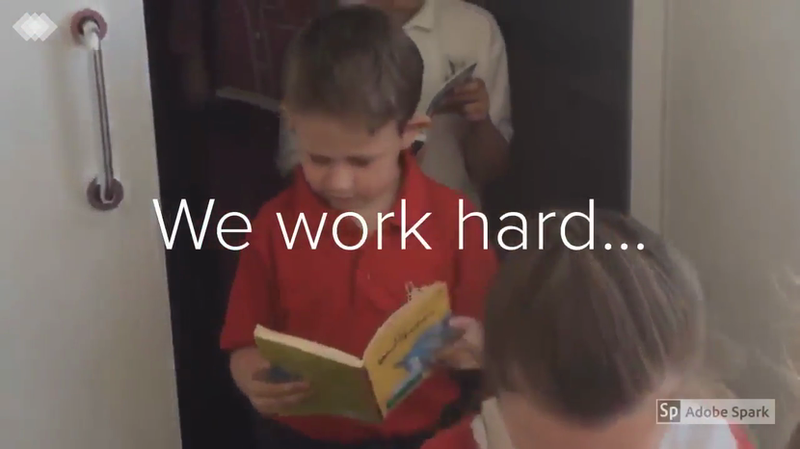 Reading is the foundation of everything we do at Manor Leas Junior Academy. Please have a look at this video of how we have celebrated over the last year!